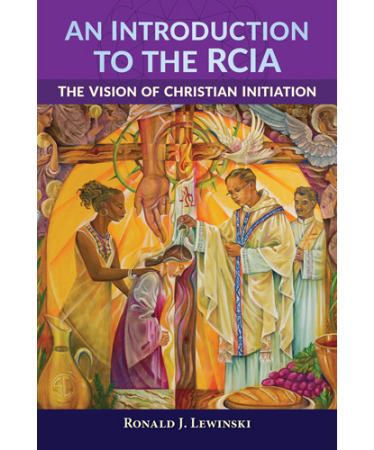 An Introduction to the RCIA: The Vision of Christian Initiation serves as a basic primer for those involved with Christian Initiation ministry. Written by Fr. Ron Lewinski, this resource provides an overview of the four stages of initiation and their accompanying rituals as well as questions for discussion and reflection.